Or maybe I should call this post my procrastination list. The things I did because I didn’t want to do the things I needed to do. Recover ottoman – Yes! I can check this off the above list!!! Ok – so I actually did one thing from the To-Do list. I finally finished recovering the ottoman that went with one of the chairs that I reupholstered last summer. The only reason that I didn’t do it last year was that it is just too cold in the basement during the winter months to do that kind of work. More on this project another day. The face/washcloths were a gift along with some handmade soaps from West Virginia to my daughter-in-law that we met for the first time while on our vacation. I forgot to take pictures of the ones I gave to her but they were similar to these. Picot Swirl Cloth in the small size. Repainting the outside doors were always in the back of my mind so when I saw that the paint was on sale for 40% off, I had to jump at that and buy some. More on this project another day, too. So do you follow your To-Do List or do you find something else to do because you don’t want/need to do them? 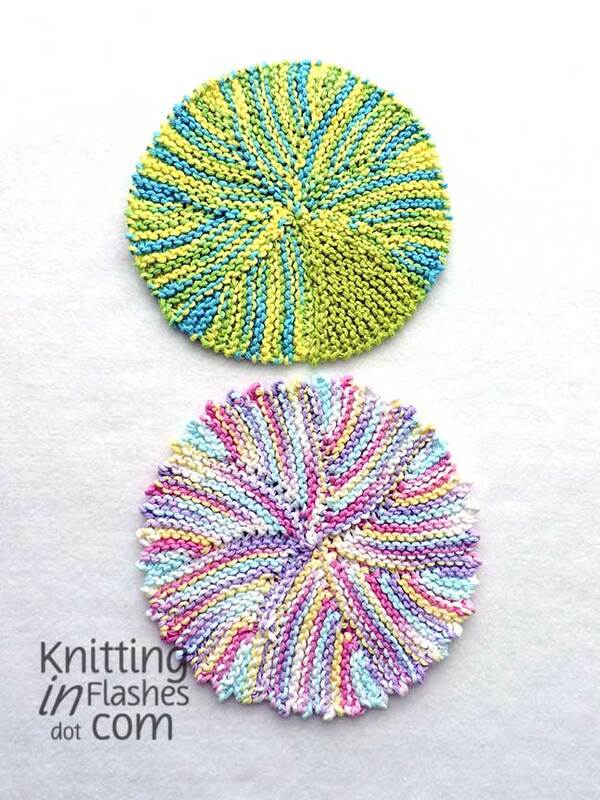 This entry was posted in cleaning, finished object, knit, knitting, upholstery and tagged cleaning, knit, knitting, reupholstery, yarn by Patti_is_knittinginflashes. Bookmark the permalink. I have to write a list so I can cross it off! Will you share the washcloth pattern? They are beautiful. I got away from my list. I need to find it again. Here’s the link to the washcloth pattern.